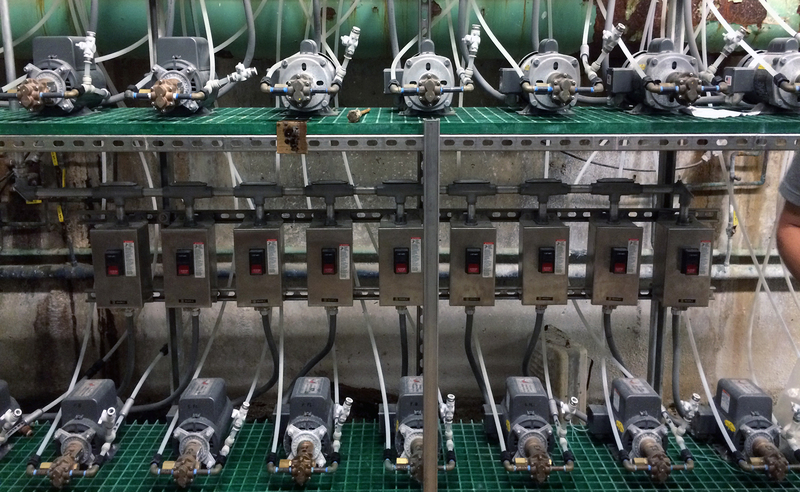 Cardinal Pump is a problem-solving pump distributor based out of St. Louis. We have a wide range of service capabilities and a diverse product line. 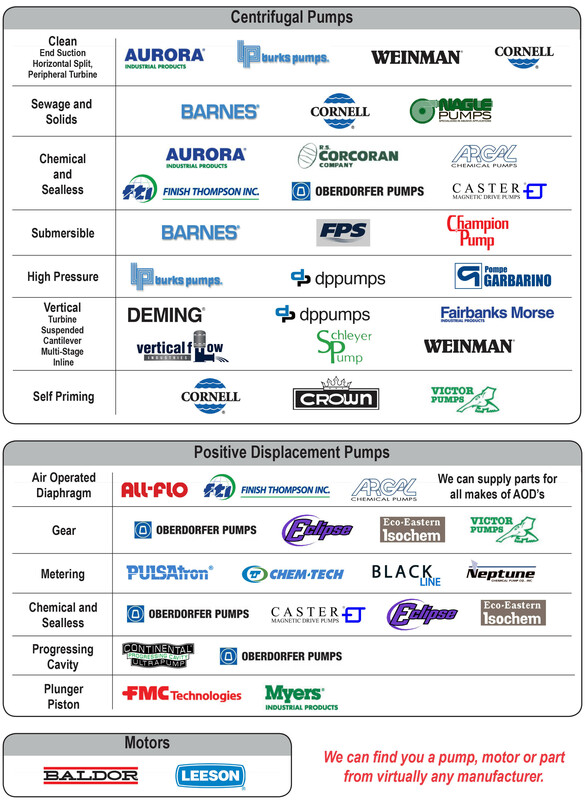 Depending on your needs, Cardinal Pump can be the single source supplier for both your repair service and preventative maintenance program. 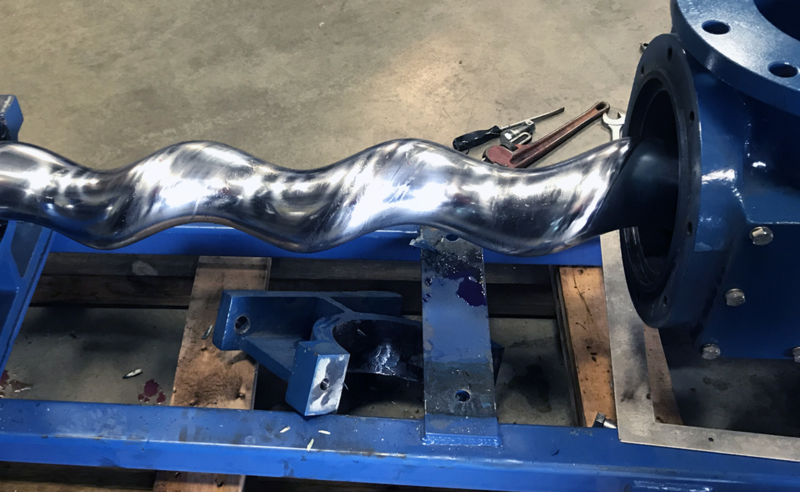 We pride ourselves on having the equipment and expertise to repair any type of pump. We can even go beyond that and offer a system evaluation based on the type of damage that is affecting the performance of your equipment. We have the ability to build a system that meets any specification. 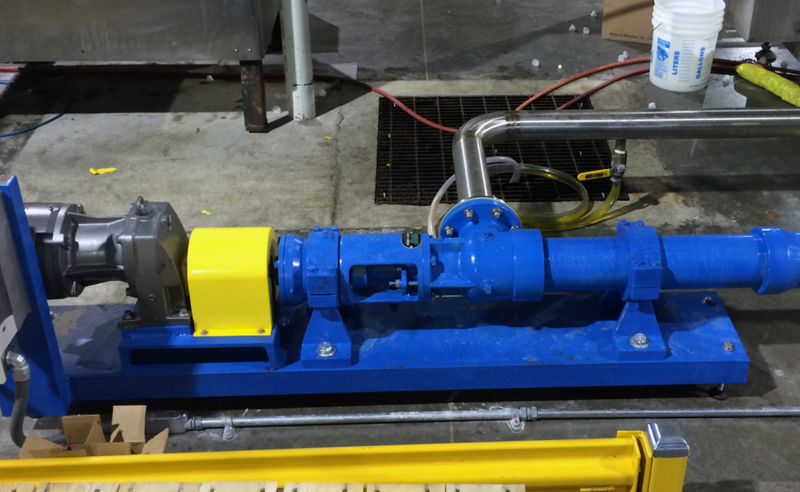 We have the capabilities to acquire equipment necessary to build pumps onsite in our shop. 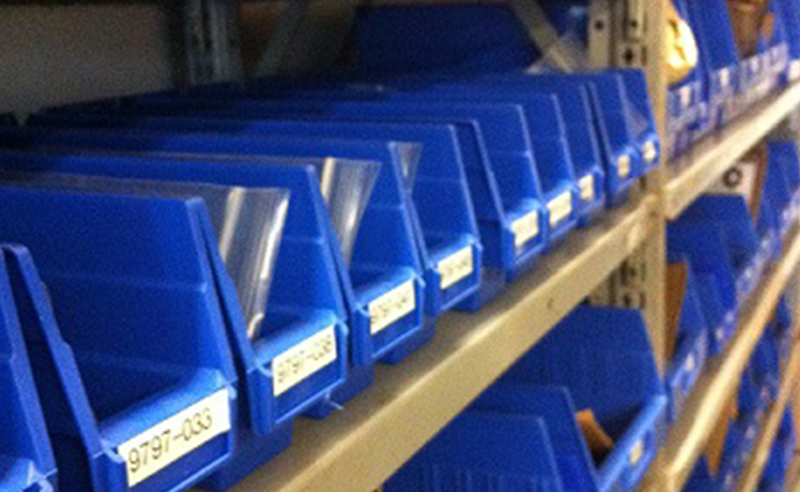 We maintain an extensive inventory of parts to accommodate all your repair and general maintenance needs. Our skilled craftsmen offer complete repair/rebuild pump services.